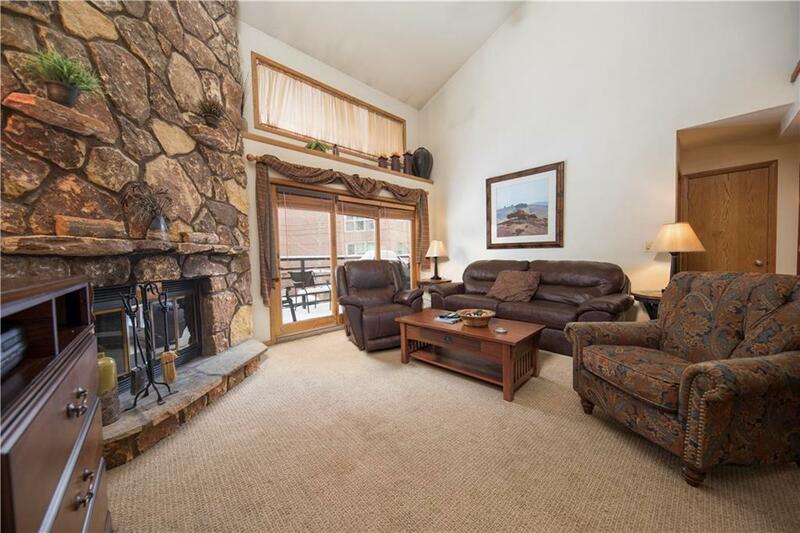 This penthouse condominium at Snowdance Manor is the perfect place for family and friends to gather. 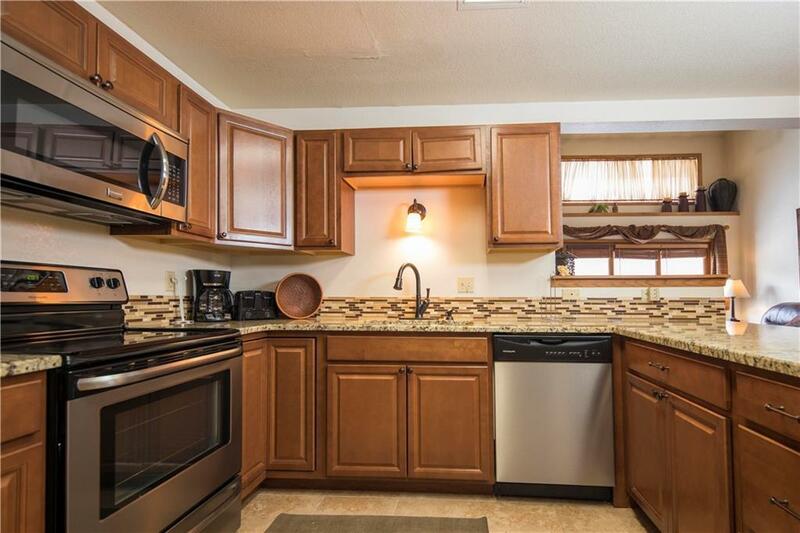 The property was remodeled in 2016 with granite counters, stainless appliances, new flooring and furnishings. 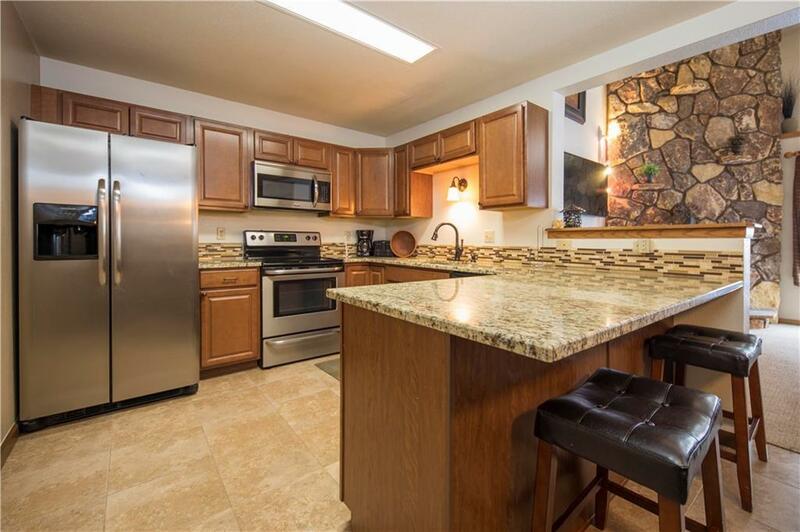 It is a very short walk to the mountain house base area and also a great location on the paved recreation path in the summer. Snowdance Manor is a very desirable building with convenient amenities like covered parking, pool, hot tub, sauna, and ski lockers.